Past week, November 4, 2017, the state marked 5 years of legalized cannabis in Colorado and Washington. These two states were the first ever in the United States of America to legalize the production, sale and use of marijuana. I was Amendment 64 that legalized marijuana for adults aged above 21 years, beginning November 2012. On this very day, 5 years later, Gov. 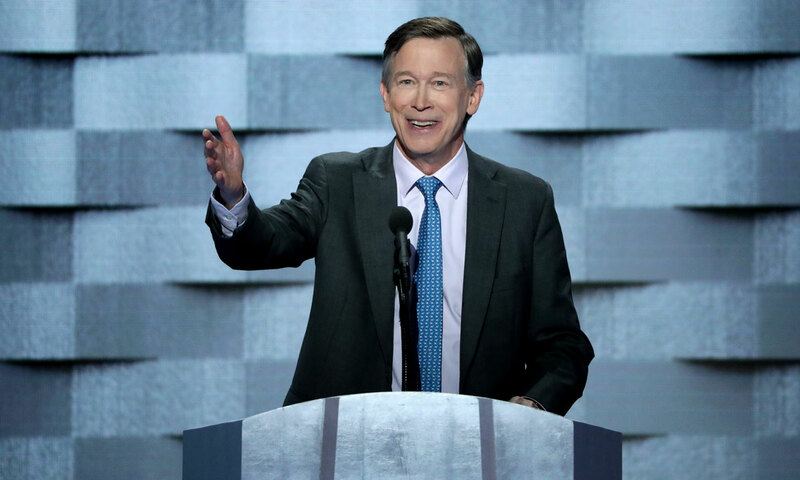 John Hickenlooper formalized it as a part of Colorado’s state constitution. The governor also announced that the state will not even attempt to revoke the decision to legalize marijuana in Colorado. It would also, not ask the federal government for any intervention (especially because the federal government considers marijuana illegal). In the past half a decade, it was the year 2014-2015 that saw an immense rise and appreciation for the effects of cannabis in the state. The revenue from medical as well as recreational marijuana sales went shooting up from this year. While the revenue from the same in 2014 amounted to $68 million, by 2015, it shot up to over $130 million, almost double in a year’s time. The year 2016 saw further growth at $193million. And, 2017 had already seen $182 million revenue from marijuana till Sept 2017. This revenue includes all sorts of taxes and duties on marijuana – medical and retail, overall sales, retail excise tax, and application as well as licensing fees. In spite of the encouraging revenue statistics, there is still the statute from the Senate Bill 13-283 that necessitates the Colorado Retail Marijuana Public Health Advisory Committee to monitor the medical information about marijuana use and report the same to the state. As per January 2017 report, the effects of cannabis in women and children could be a problem. According to the report 6% of the total pregnant women voluntarily opted to use cannabis while still pregnant. And as many as 14,000 children statewide, were vulnerable to the risk of consuming the drug accidentally (primarily due to unsafe storage). It also says that around 5% of school-going children has been consuming marijuana on daily basis. However, in the light of pre-legalization statics it comes out that the case had been such since 2005, i.e., 7 years before the cannabis in Colorado was legalized. The good news is that the proportion of adult population using marijuana whether for medical benefits of marijuana or recreational has been stable in the range of 18% to 25% since 2012. So, it seems that legalization hasn’t fostered the use or abuse at all. Despite that fact, October 2017 saw the several safety measures being effected in packaging and labeling of marijuana and its products so that children can be safer.